If you are among the millions that live in a populated area, you may not think much about the source of your water supply. But for more than 43 million people in the United States, a well pump is one of the most essential components of the home, as nearly 14% of the population does not have access to municipal water systems and must rely on a private well system (United States Geological Survey). Get your free copy of our Well Pump Testing Guide today! When a well pump claim lands on your desk, not only is it urgent, but potentially costly. By understanding the maintenance issues associated with well pumps and what testing options are available, you can be better equipped to handle these claims efficiently and accurately. According to StrikeCheck’s 2019 Annual Claims Report, last year the average age of a claimed well pump was 9.25 years. There are many variables that can affect the lifespan of a well pump, including the size and quality of the motor, how often the pump runs per day (known as the duty cycle), and the degree of exposure to water sediment. Sediment is a significant factor in reducing the lifespan of the well pump assembly, as not only can sediment affect the quality of water, but sediment is abrasive and gradually corrodes components of the pump. Depending on the amount of sediment in the water, a well pump can have a useful lifespan ranging anywhere from 5 to 20 years. Early identification of sediment issues in the well system can prevent premature failure of the well pump and, consequently, a potential wear and tear claim. Proper maintenance is essential for any major appliance or equipment in the home, and is particularly important with well pumps, as just about anything that places excessive strain on the pump will reduce its lifespan. 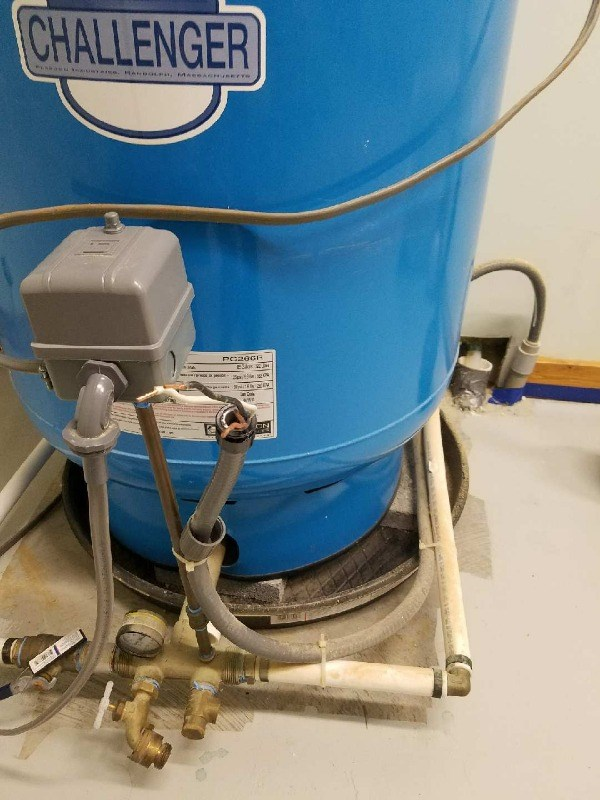 Maintaining a well can also be expensive for homeowners and often abandoned until a major maintenance issue arises, especially one that may require pulling the well – a labor intensive process that can easily cost thousands of dollars. Jet well pumps are simpler for homeowners to maintain due to their location above-ground, whereas submersible pumps are located 25 to 300 feet below the surface within the well. A comprehensive well pump maintenance inspection includes the monitoring of the water levels, pumping rate, and sediment content of the water, while also ensuring all wiring is intact and has not suffered any damage. Last year, the average replacement cost of a well pump was $2,091, while the average cost to repair a well pump was a fraction of this figure at $505. An annual inspection can help catch issues while they are still repairable before they turn into a costly replacement. In 2018, 36% of well pumps assessed by StrikeCheck’s technicians were found to be damaged by a non-covered cause of loss. With the potential of nearly 1 out of every 3 well pump claims being non-covered, it is important to thoroughly assess the damages before settling the claim. This may require that the submerged pump be pulled (removed from the well), which is carries a high price tag. Fortunately, there are critical components above-ground that can be tested first in order to determine if pulling the pump is truly necessary. Thoroughly inspect and test the above-ground electrical components. This process begins at the electrical panel, where the issue could be as simple as a tripped breaker. The pressure tank and pressure switch are common culprits in creating well system disruptions. The well pump must create enough pressure for the switch to properly turn off. Additionally, a leaking pressure tank can cause low water pressure or cause the pump to intermittently operate. The control box is responsible for transmitting electricity to the pump motor and should be tested to verify that it is supplying the proper voltage. This could reveal issues such as mechanical failure or shorted motor windings. 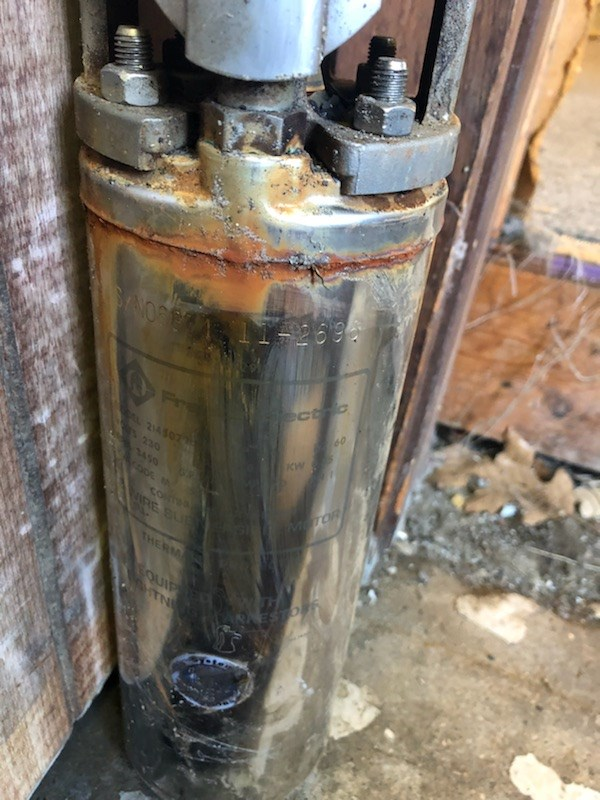 If it is determined that the issue lies within the wiring, the motor, or the pump itself, the pump will need to be pulled to further diagnose the problem. Once the pump is pulled, a full assessment can be completed to verify the cause of loss and next steps for restoring the pump to pre-loss condition. 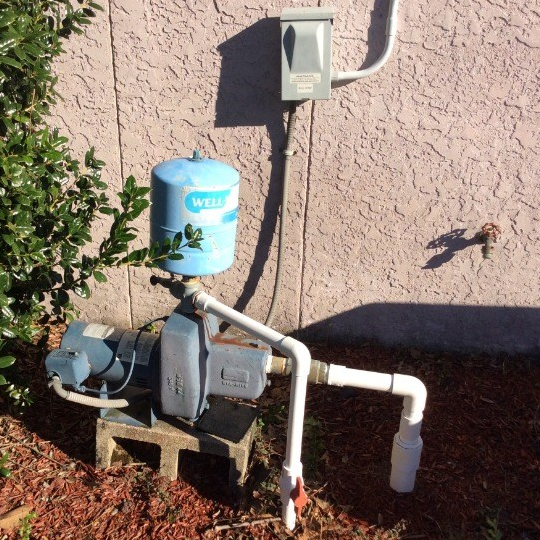 Although determining if the well pump needs to be pulled seems like an additional step to take amid an urgent claim, identifying a minor repair can save time and money. StrikeCheck can assess the insured’s well pump before or after the pulling process to assist you with settling the claim accurately. Get a free guide to well pump claims!